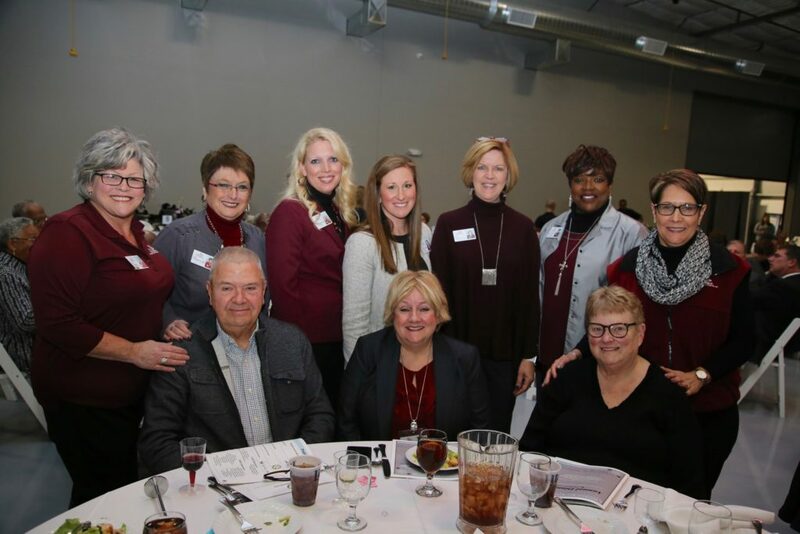 Amy Richter, Hospice of Southern Illinois’ President & CEO receives the 2018 Leadership Belleville Alumni Award which recognizes alumni who have made an impact through their service to the community and the Greater Belleville Chamber of Commerce. As of January 1, 2019 Amy Richter, Hospice of Southern Illinois’ President and CEO, was elected to serve on The Greater Belleville Chamber of Commerce’s Board of Directors. She has previously served as Chair of the Belleville Chamber Government Affairs Committee and was a member of this committee for four years. She also served on the Belleville Chamber Board from 2011-2013. She continues to actively volunteer for Chamber activities/events. Click here to read more about our CEO and leadership.